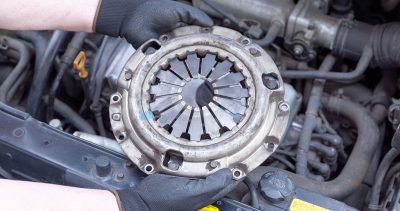 At Eco Torque in Bedfordshire, our highly-qualified clutch technicians are able to quickly diagnose potential issues with your clutch or gearbox. Only using Original Equipment parts, our skilled team can save you time and money on clutch repairs and replacements and offer a no-quibble* 5-year unlimited mileage warranty on all clutches and dual mass flywheel. Based in a convenient location in Arlesey, our local experts are able to assist in clutch care, gearbox repair and gearbox replacement. 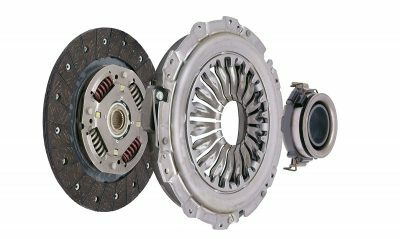 Our clutch repair cost starts at £295, and our range of new clutches include LUK, SACHS, VALEO, GREDDY, and EXEDY products. At Eco Torque we offer the most cost-effective clutch service available and the best part of our service? We Won’t Be Beaten On Price. *Terms and Conditions apply. Please contact us for more details. The most cost effective clutch repair service starting from just £295. Our range of new clutches include LUK, SACHS, VALEO, GREDDY, and EXEDY. We only repair or replace components we are fully confident are faulty. 1-Year, 12,000-mile Warranty on all parts and work carried out. Did you know Eco Torque are Trusted Tradesmen? Established as a local business in 2012, we have built up a reputation for delivering high standards of work and a commitment to providing a professional customer experience. Did you know we are also certified and inspected by The AA? Please find some of our technical articles below. Local mechanics you can trust, specialising in clutch and gearbox repairs and replacement. We only replace parts that we're sure can't be repaired.